Advertising - MY SOLUTIONS MCR LTD.
Advertising is about the art of dramatising a brand. Good advertising gives you reasons, both rational and emotional, to consider or even buy a brand. Advertising is the most thrilling and moving part of marketing. 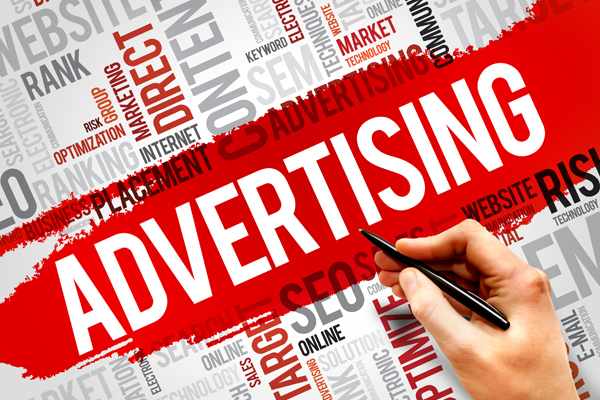 There are many sorts of advertising like classified adverts, directory advertising, display adverts, vehicle advertising, radio advertising, TV advertising, direct mail, etc. Small businesses often struggle with advertising due to lack of planning. Using our experience, knowledge and expertise, we work closely with businesses to create a clear brief for the type of person you want to reach, your budget, a list of people to call and the advertising that works well for you. We provide diverse services to the customers and clients ranging from Marketing management, Consumer Behaviour & International Marketing, Planning for Critical Perspectives in Contemporary Marketing, Integrating Marketing Communications, Customer Relationships, other related products and services.